Are Private Jets Really Just for the Crazy Rich? - Holy Smithereens! 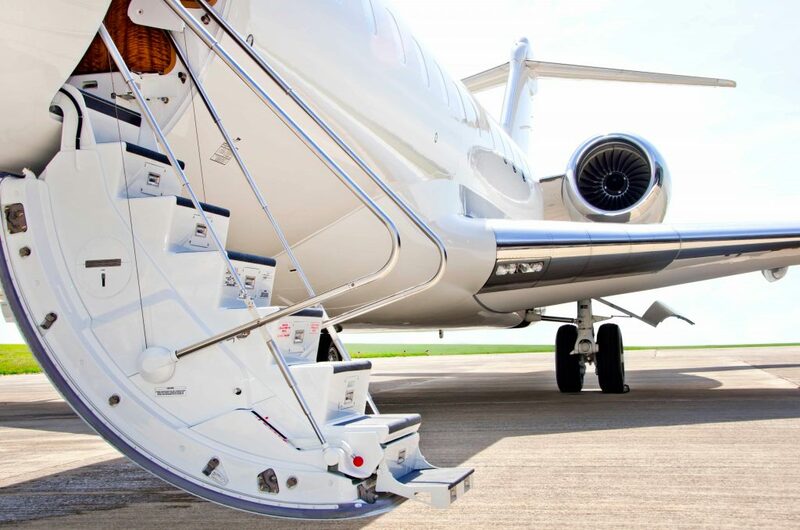 whoever said that private jets aren’t great are lying, according to Oprah Winfrey. While Ms. Winfrey isn’t really known to flaunt an opulent lifestyle, she is well-known for her straight-arrow honesty. And I’m sure that if each private jet didn’t cost millions (the most affordable private jet on the market today, the Vision Jet, is priced at USD 1.96 million), Oprah would have given away a private jet for each lucky viewer. Long before we mortals drooled over the Rich Kids/ People of Instagram, there was the lavish tv show back in the mid 80’s to the early 90’s, Robin Leach’s “Lifestyles of the Rich and Famous”. But what has never gone out of style through the decades are private jets. The very first private jet took off in 1963. Since then, it became a big part of the popular golden age of flying culture in the 60’s. While private jets these days are still linked to the ultimate in luxury flights, getting on a chartered flight is actually not just a flight of fancy anymore. One of the reasons people dread going on flights is the anticipated stress they will face at the airport. For some, airport security is reason enough to skip flights altogether. X-Ray queues (which includes shedding layers of your footwear and clothing), grumpy Immigration officials, “random” security inspections, the stress of almost missing your flights — these are all things you do not need to go through when you book a chartered flight. The standard rule of arriving at the airport 2 hours prior to your flight definitely eats up a lot of your time. Even short flights can take up to a day due to this. With chartered flights, private jets can take off within 15 minutes of a passenger arriving. For instance, London City Airport’s Private Jet Centre is supposed to be able to take off within 90 seconds of a passenger arriving. Passengers booked on a private jet are also allowed ramp access so this cuts your travel time significantly. Productivity is not just increased due to the saved time but also with the stress that is spared. Also, although a smaller aircraft is generally slower than a commercial jet, the time you spend on the ground is cut down immensely. Private flights are also booked for festive celebrations. Bachelorette or Stag getaway weekends, birthdays, anniversaries, and reunions are just some of the reasons people book them. During these flights, you can personalise your flying experience however way you want to. For instance, you can request for your own soundtrack in the aircraft. You can even ask the crew to decorate the cabin based on your personal style (all-pink seems to be a popular request). Etihad Airways’ The Residence (considered the most luxurious commercial flight available) boasts of providing you your personal butler, hiring a private jet allows you to request your own flight crew based on your needs. Depending on your business requirements, you can request additional staff, more flight attendants, special personnel like a secretary if you need to do business while in the air. Business aside, in-flight bartenders are also a popular request. The best way to summarise all the above advantages of booking a chartered flight is the ability to be flexible, and to travel on your own time. As much as most premium cabins of commercial flights these days offer outlandish pampering in the skies (having your own apartment, butler, chef, etc), nothing beats having the entire aircraft to yourself. There is unparalleled luxury to departing and arriving from/to your destination whenever and however you please. Are Private Flights Really That Expensive? you will be surprised to know that chartered flights are not as ridiculously expensive as you think. One thing to note when booking a chartered flight is that the cost is not determined per passenger, but rather calculated per hour. For instance, a group of 5 or more people flying together could actually have a more cost-effective flight if they hired a chartered flight rather than purchasing the same amount of First Class airline tickets. With Etihad Airways, a First Class ticket per person costs GBP 3,538.91 while a flight at The Residence (where you have your own apartment with a butler) costs GBP 9, 251.91 per person on a one-way flight basis. Given that a private flight is not calculated per person, but the entire aircraft rental – it is still much, much cheaper to book a chartered flight for your group versus booking the highest available premium cabin on a commercial airline. There you have it, even with a First Class comparison, a private flight still generally comes out cheaper. Booking Chartered Flights is no longer just for the crazy rich! 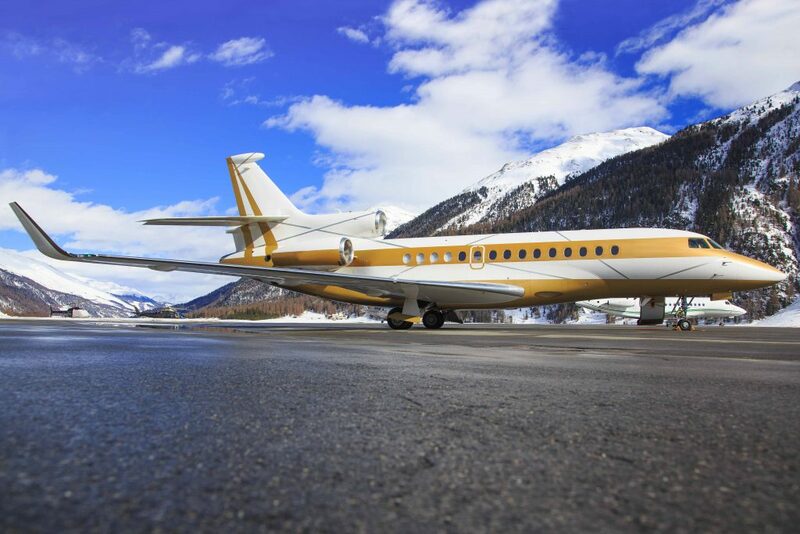 There are many different kinds of private jets and when the sky is literally your playground, it can be overwhelming and daunting to know what and how to book your chartered flight. 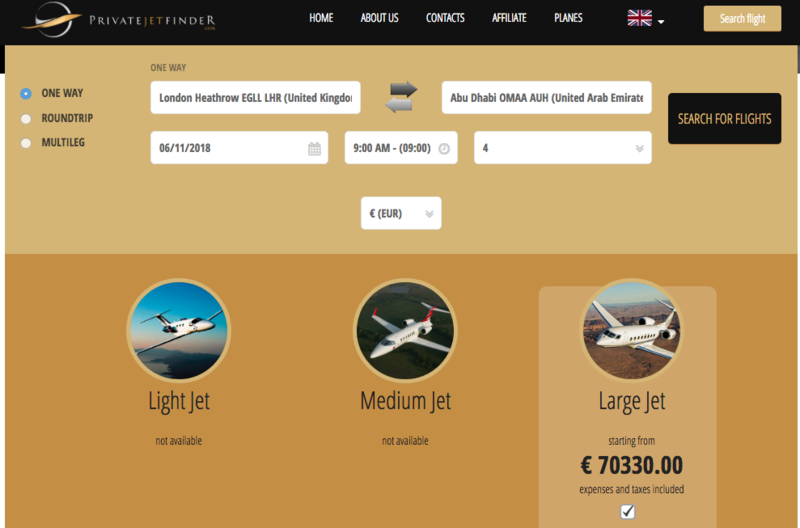 Private Jet Finder is a ‘one-touch’ booking site for luxury chartered flights. 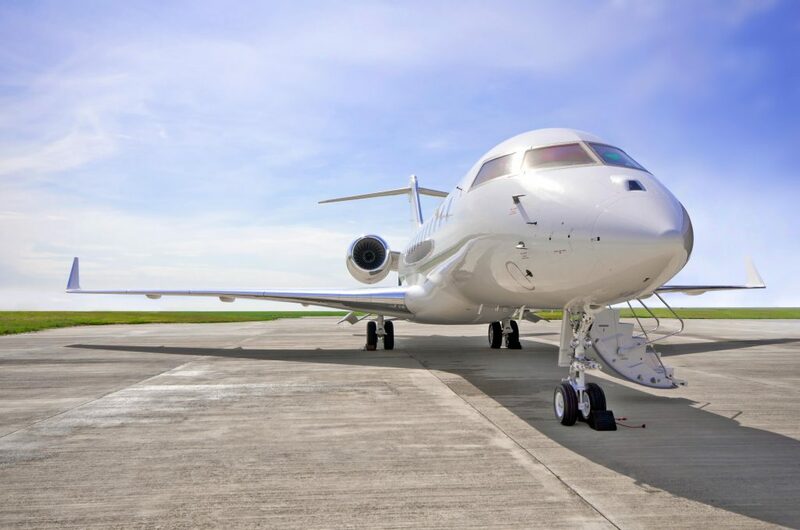 I like that their search engine is integrated with a global network of more than 1,000 qualified flight operators so you are guaranteed to be given the most suitable private jet available at a competitive price. The sky is the limit when booking private chartered flights, so book your private flights now and you will see that this kind of travel is no longer exclusive to the crazy rich! You are about to book a private jet charter. Where are you headed and what requests would you include on your flight? 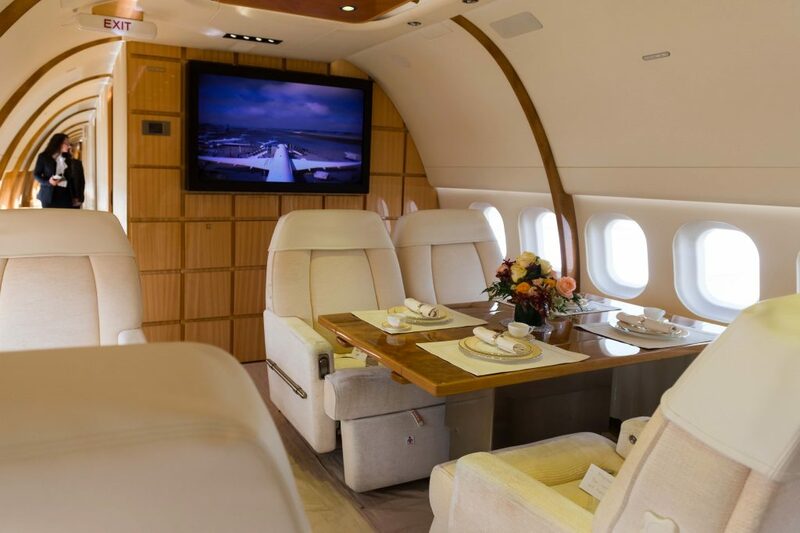 Wow, traveling in a luxury jet sounds amazing!